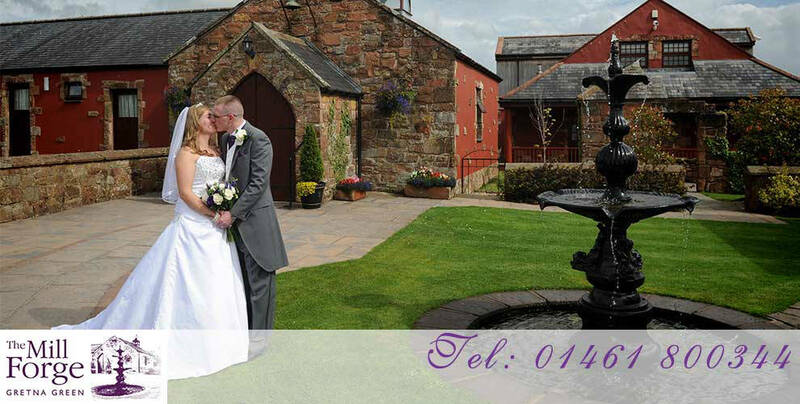 A free helpline offering advice on Gretna Green weddings. All your wedding needs are just a click away. Wedding directory listing wedding services such as photographers, planners, car hire, and entertainment. Find over 2000 pages of wedding planning ideas, free wedding planner tools, a huge wedding venue and wedding supplier directory, celebrity wedding news, wedding forums, competitions, special offers and lots more, at Weddingsday. Wedding Chaos is a comprehensive wedding guide which provides you with all the information you will need to plan and organise all aspects of your wedding. ScottishWeddingHQ, your Number 1 Guide to Weddings in Scotland. Everything you need to plan your dream destination wedding, including great tips , detailed country guides and a comprehensive wedding supplier directory. Your UK Wedding Directory is a free directory to help couples plan for their wedding day. Your Wedding Unveiled is a UK wedding directory covering the whole of the UK, helping couples find the wedding services they need for their big day. The National Wedding Guide offers you all the top recommended national services that are local to yourself, from local bridal boutiques to online wedding shops. Venues, Bridal Wear, Themed Weddings, Photographers and just about every Wedding Service available. Find your perfect civil wedding venue or reception venue. Check out our great selection of Wedding Venues in the UK. Save thousands with UK Wedding Savings.